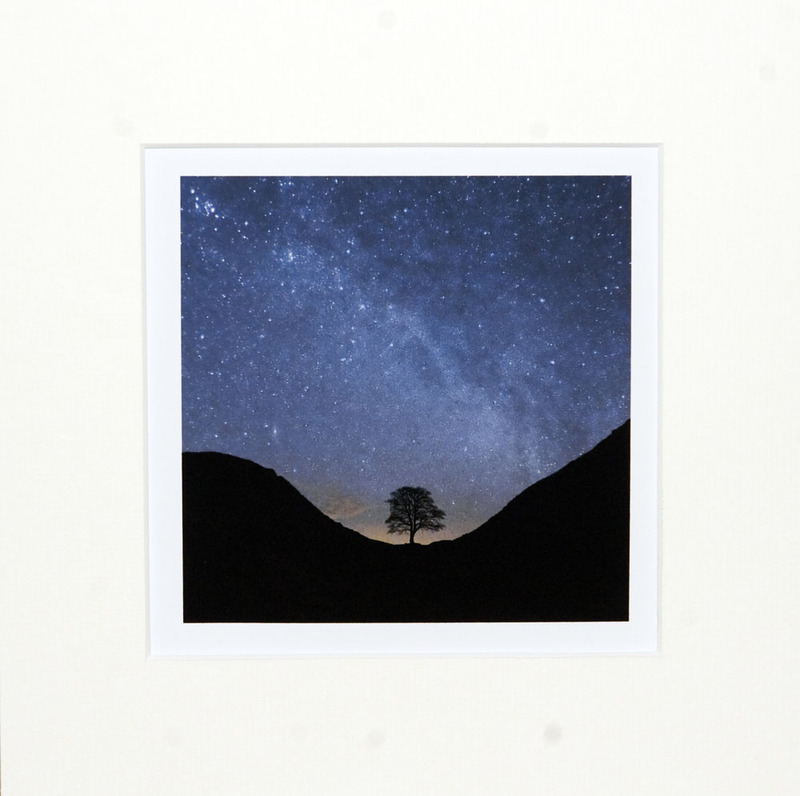 The mounts are 27 cms square, with a 17 cms square window to display the print. The printed area is 15 cms square, leaving a 1cm white border between the printed area and the mount. The mount is a soft ivory colour and comes in a cellophane sleeve with a rigid backing board, and is delivered in a rigid carboard envelope. The images are printed on Epson Archival Matte paper, with Epson Ultrachrome K3 archival ink. This paper is lighter in weight than Epson Ultrasmooth Fine Art paper, but has equally good longevity, at a lower cost. This technology has become the standard for the most discerning professional photographers who seek the highest image quality combined with the best archival print permanence.